Amy provides legal and policy research across GPD’s portfolio of programmes. 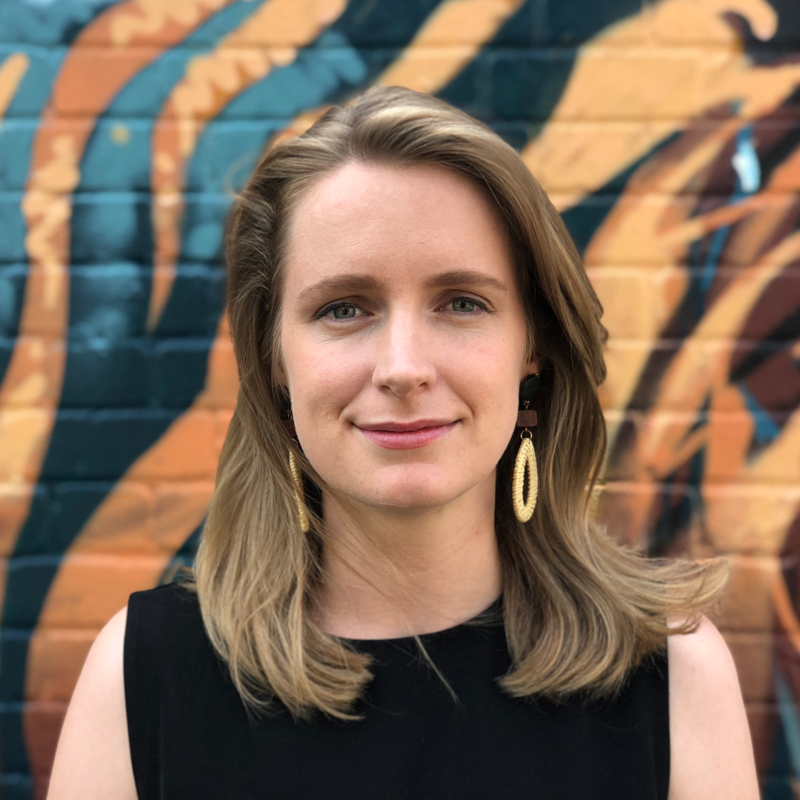 Her work ranges from analysis of the law, politics, and policy governing cybersecurity in jurisdictions in Africa and Asia, to mapping government approaches to content regulation and Internet Service Provider liability. She also provides research support to the business and human rights portfolio, and is assisting in the coordination of the 2018 Freedom Online Conference. Before joining GPD, Amy worked with UN Women Australia, first as a Research Intern, then as Assistant to the Executive Director. Subsequently, she worked at 12 Wentworth Selborne in Sydney, where she provided research and administrative support in competition, contract and administrative law to a number of leading barristers. She has served as a member of the Executive of the Australian National University Students Association, interned with a senior Member of the Australian Parliament, and helped build the first non-residential university college in Australia in her role as its vice-president. She has also worked for the University of Sydney, two Australian Government Departments, and the Australian Youth Affairs Coalition in stakeholder coordination and administrative capacities. Amy holds a Juris Doctor from the University of Sydney (2017) and a Bachelor of International Relations (International Security, Political Science) from the Australian National University (2013). She has also studied Chinese Law at the East China University of Political Science and Law.